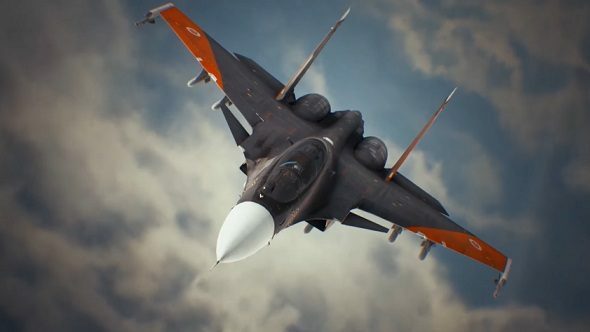 Ace Combat 7: Skies Unknown takes off on consoles today, and if you’re planning to take to the skies alongside it, then it’s time to take a look at the scores. It’s been a while since the Ace Combat series’ last major launch, but does it live up to the rest of the series? It would seem, however, that other reviewers have been a little more impressed with the game – its Metacritic score (on PS4 at least) is currently sitting at 81. That seems like a decent return, which is nice to see, especially since it’s been 12 years since the series’ last outing, Ace Combat 6, graced our screens. For the most part, then, it looks like fans of the genre are likely to find something to like. A smattering of eights and even a nine out of ten suggest Ace Combat 7 is a pretty safe bet. The game takes to the skies on console today. For PC, however, you’ll have to wait a little longer – we’ll be stuck in a holding pattern until February 1.